Infowiz offers productive HR Management Training for students in Human Resources. During training, we focus mostly to train students to enhance their communication skills, help them to find out their weakness or strengths and work on them accordingly. The whole idea behind our training program is to develop students as HR employees and make them the sincere professionals. During our HR Training Module, we try to cover all processes including Human Resources, latest trends in the business, society and developing the competencies, and improve the HR Skills. INFOWIZ HR Training can be also taken as managerial training as well, because its just not provides the theoretical lessons, but it includes the HR Practice and the rotations to the customers. 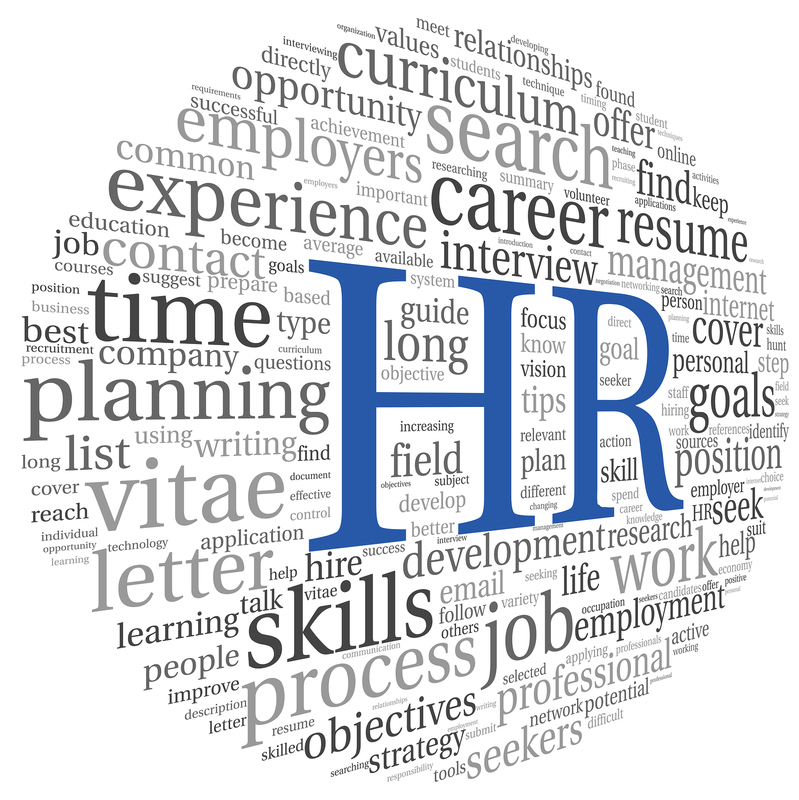 Overall, our HR Training mainly focus on to enhance the professionalism and efficiency of the HR.